The new brand in the mountain's Haglöfs. 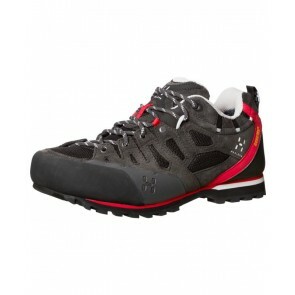 If you would like mountaineering, hiking or climbing, should buy Haglöfs shoes. Hiking, mountain climbing, outdoor exercise - Haglöfs is the top brand of outdoor footwear. The Haglöfs shoesdevelopment comes Scandinavian origin. Different weather conditions will be tested and incorporated into the next possible generation shoe. In Scandinavia, cold, ice, snow and rain - there is terrain with rock, stone, sand, marsh or forest floor. 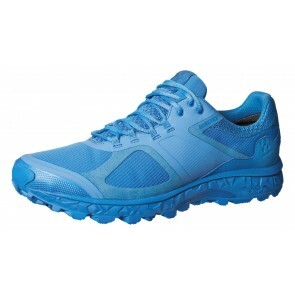 The manufacturer builds the shoes for everyday life which includes the leisure and sports activity belongs. Hiking, walking, running or cycling - Haglöfs shoes have a great sole and specially designed for trekking, Hikking and off, depending on the matched non-slip surface. Nature-loving and sporty, the perfectly fitting shoes are comfortable and are light in feel. Use. The Haglöfs backpacks, hiking and outdoor jackets, trekking trousers from Shell, or the complete range of clothing Haglöfs.